The enaio® Workflow Management (also called Business Process Management) is a product component developed by OPTIMAL SYSTEMS and designed to maximize synergy with DMS and Collaboration, allowing you to design your processes almost indefinitely. Smart structured workflows offer a unique opportunity to combine fixed, structured processes and situation-based ad hoc activities and to map them electronically. The collaboration between all employees is greatly improved. - Monitoring your business processes in the form of process-oriented workflows. Documents are integrated into individual work steps. With enaio®, the processes in your company and communication are improved. 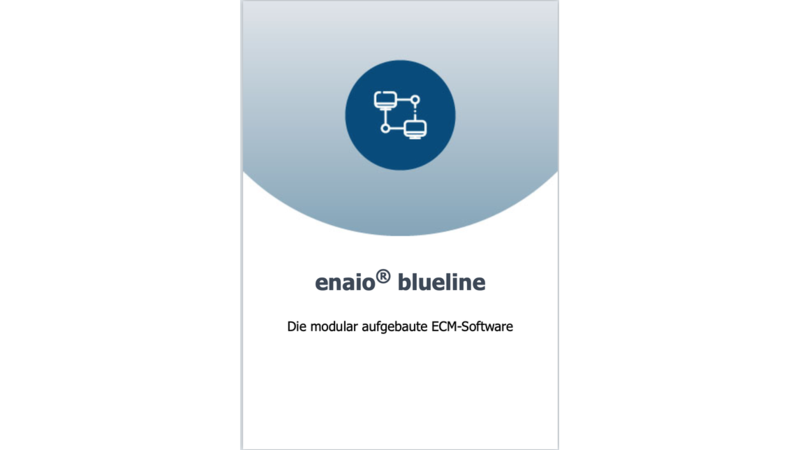 With enaio®, comprehensive BPM can be realized. External specialist applications can be called up from the workflow and data can be exchanged with them. This makes it possible, for example, to implement complete invoice receipt solutions with automatic data reconciliation with the ERP system used.